This Sunday we will be eating a meal together before our Sunday@6 service – 11th November. Dinner is at 5pm in the St John’s foyer, we recommend bringing a $5 donation to help us cover costs. 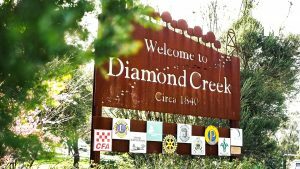 Our next Youth Event will be a Scavenger Hunt around Diamond Creek, Friday 23rd November, a fun night of adventure and hanging out. To find more information and to RSVP click here.